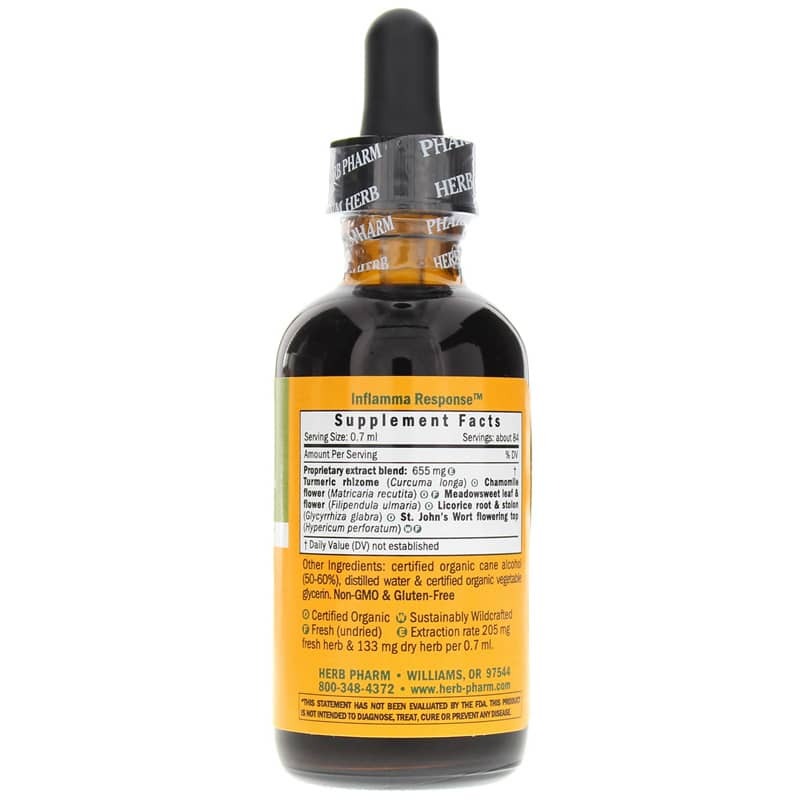 Inflamma Response by Herb Pharm is an herbal supplement that seeks to provide support for a healthy internal response and minor joint irritation. 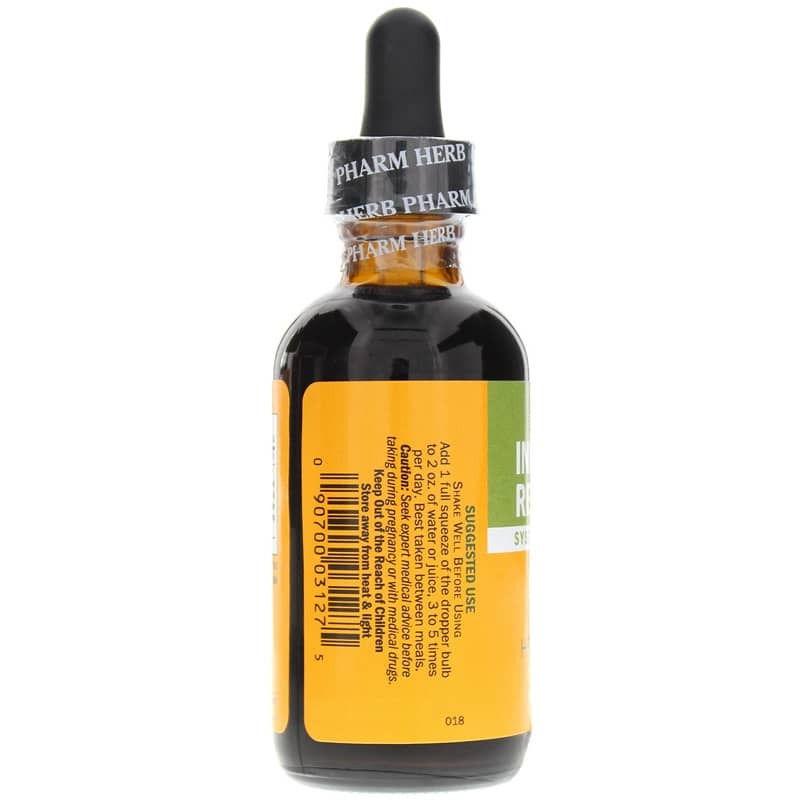 Herb Pharm uses certified organically grown or custom wildcrafted herbs to make its Inflamma Response. These include: turmeric, chamomile, meadowsweet, licorice and St. John's wort. Each is individually extracted while fresh or after shade drying. Turmeric rhizome contains curcumin, a compound known for promoting a healthy internal response as well as antioxidant activity. German chamomile, an herb traced back to ancient times, has been valued for its tissue-calming and antioxidant properties. Licorice root has been used for centuries in Chinese medicine both for promoting a healthy internal response and as a guide to other herbs. Certain parts of the meadowsweet herb have been used medicinally for hundreds of years to temporarily relieve occasional pain and to support healthy joints and tissues. 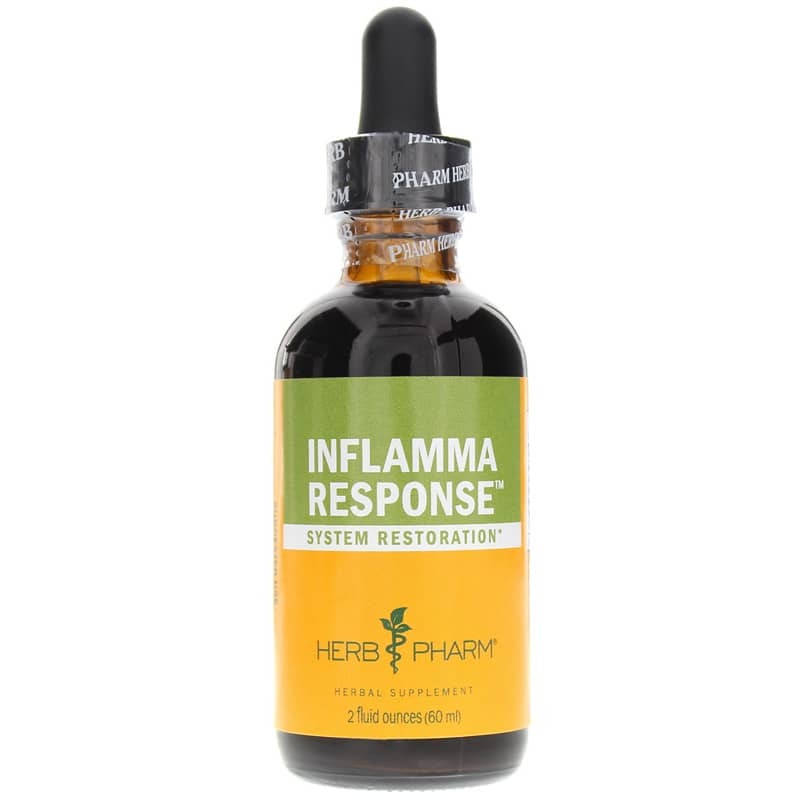 If you're looking for a natural way to support a healthy internal response, consider Herb Pharm's Inflamma Response. Order here and see what its potential benefits may do for you! Other Ingredients: Certified organic cane alcohol (50-60%), distilled water and certified organic vegetable glycerin. Non-GMO & gluten-free. (E) Extraction rate 205mg fresh herb & 133mg dry herb per 0.7 ml. Adults: Shake well before using. Add 1 full squeeze of the dropper bulb to 2 oz. of water or juice, 3 to 5 times per day. Best taken between meals.